Game for an adrenaline rush? 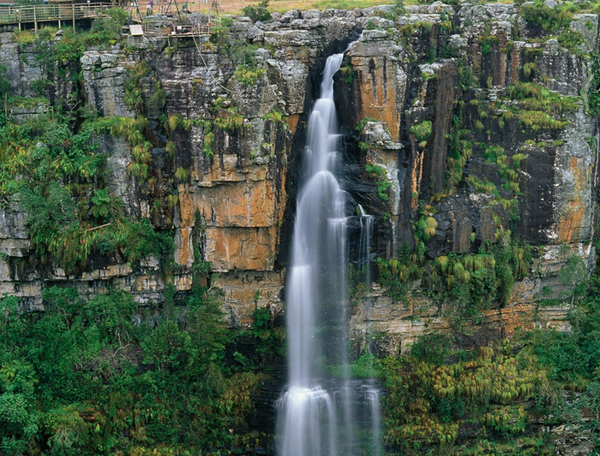 Take the exhilarating leap of faith – off a bridge, over a waterfall and even out of a helicopter. 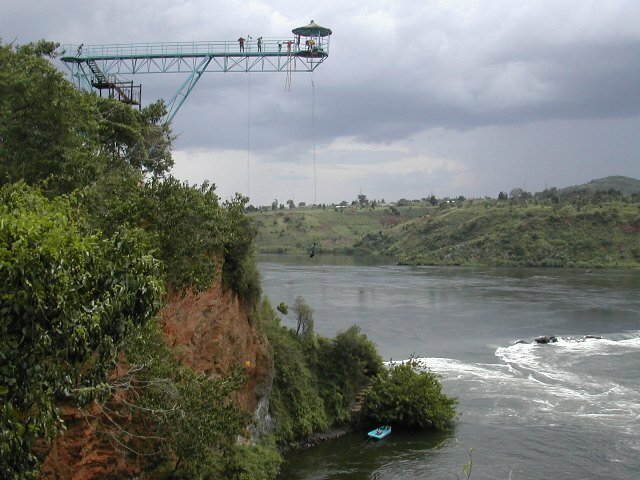 The history of bungee jumping dates back hundreds of years when it was known as ‘Land Diving’ in the small country of Vanuatu. 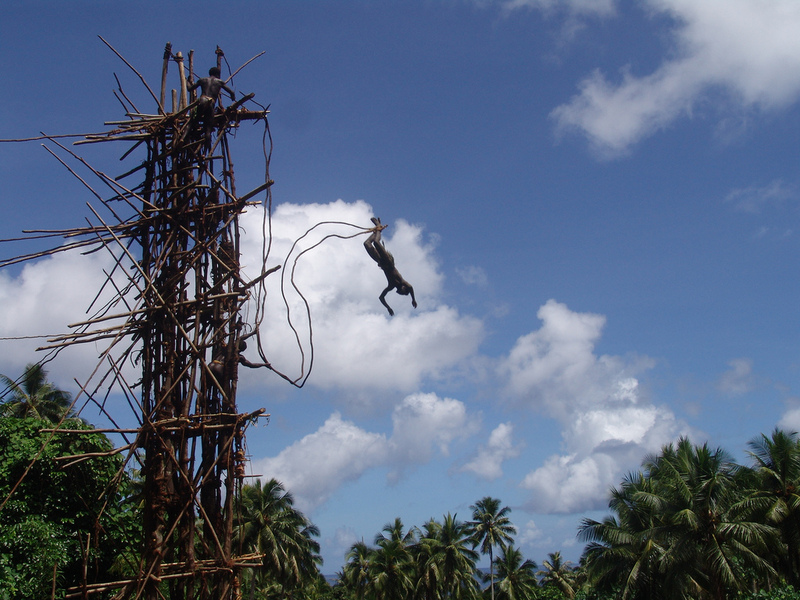 Young men from Pentecost island would hurl themselves off wooden platforms, which was entirely handmade, to prove their manhood and masculinity. 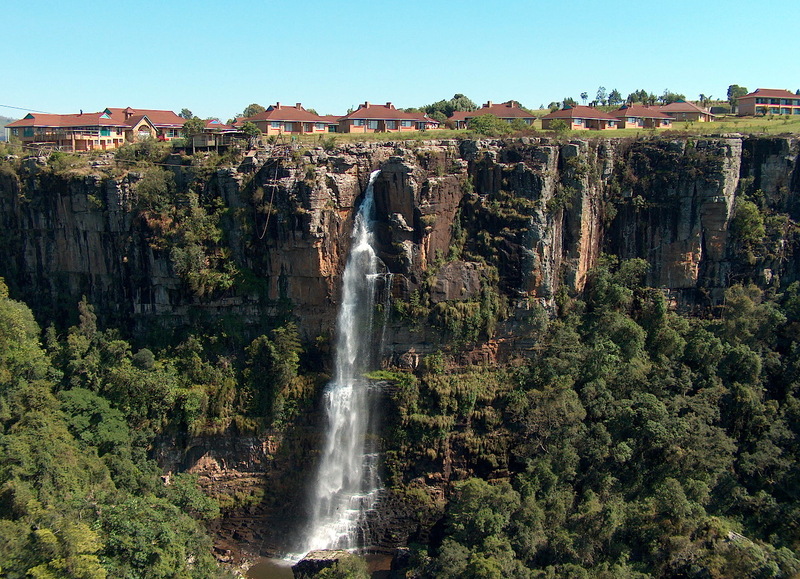 When it comes to giving you an adrenaline rush, South Africa definitely nails it. 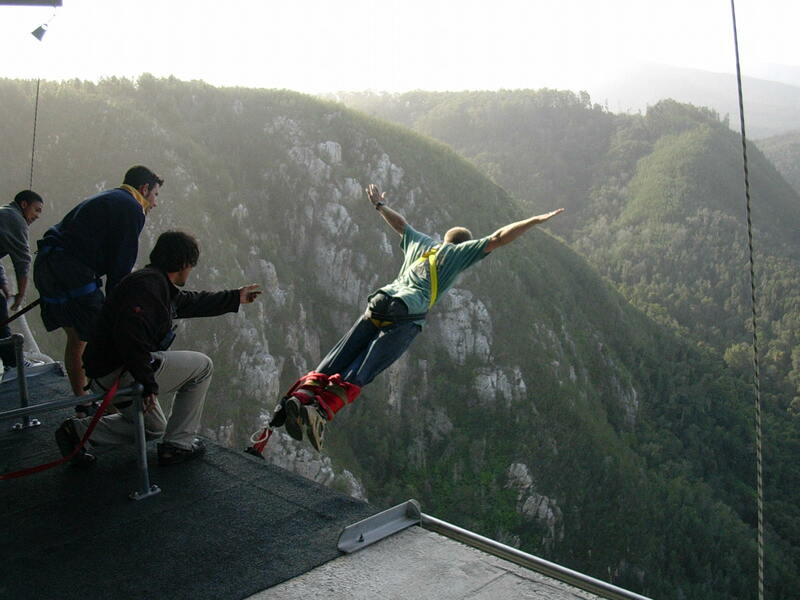 Jump or fall off the Bloukrans Bridge – either way, it is not for the faint of heart. 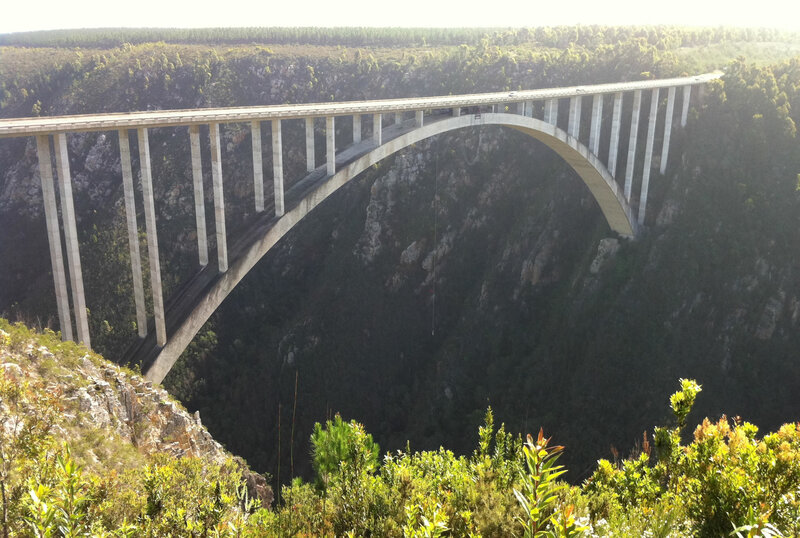 The Bloukrans Bridge in South Africa is the highest commercial bungee jump in the world at a whopping 216m. 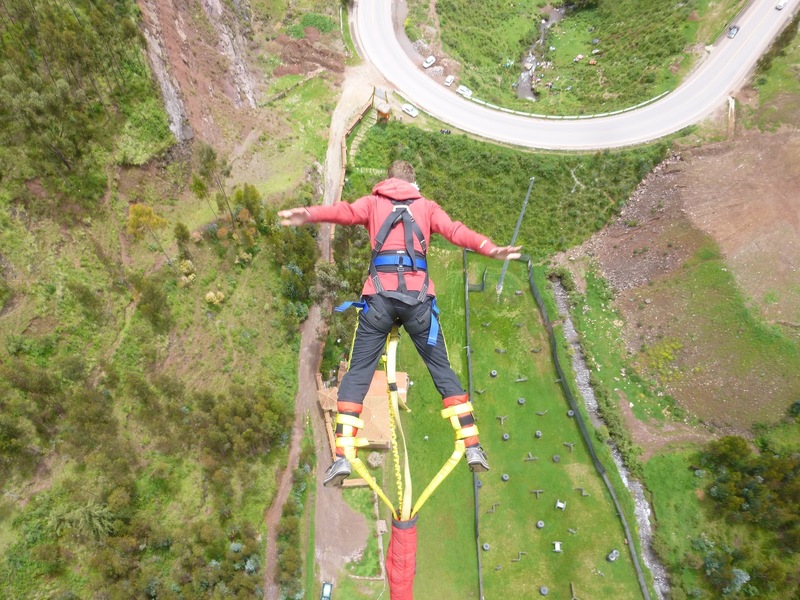 Claim the title of Bungee Master after this because if you make it here, you can handle any other jump there is. Get some moral support though! The adrenaline produced here can stay in your system for a good 30 hours. 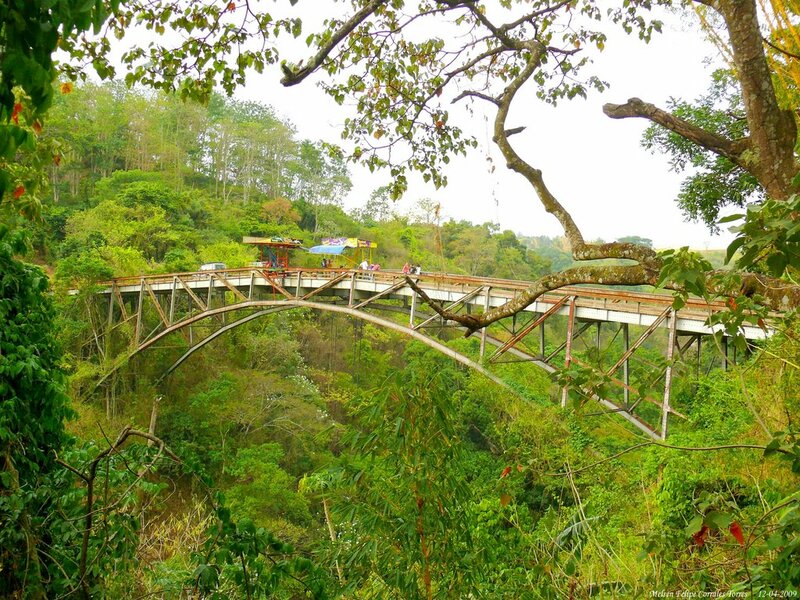 Fancy jumping into a river flowing through a thick rainforest? 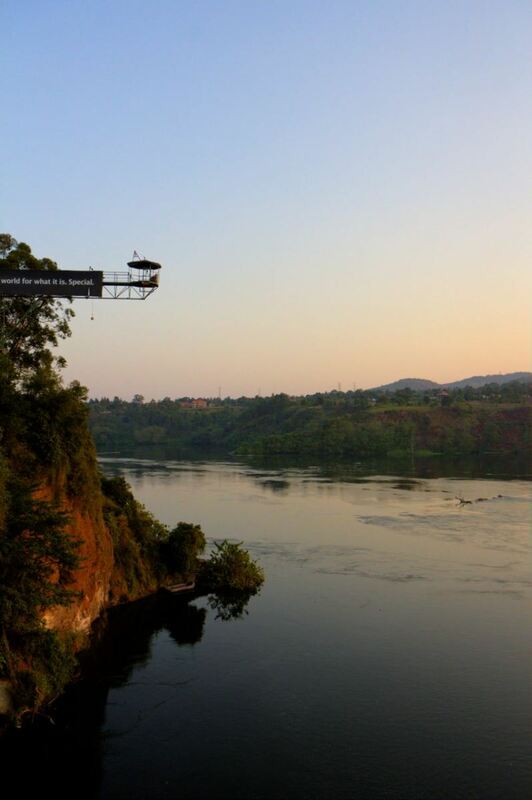 If you do, then the Colorado River Tropical Bungee at Costa Rica is a bungee jump for you! 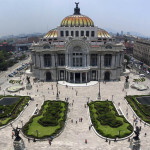 At around 80m high, it is one of the highest jumps in the Americas. Be the new king of the jungle and let your roar (scream) be heard by thousands of different animal species. 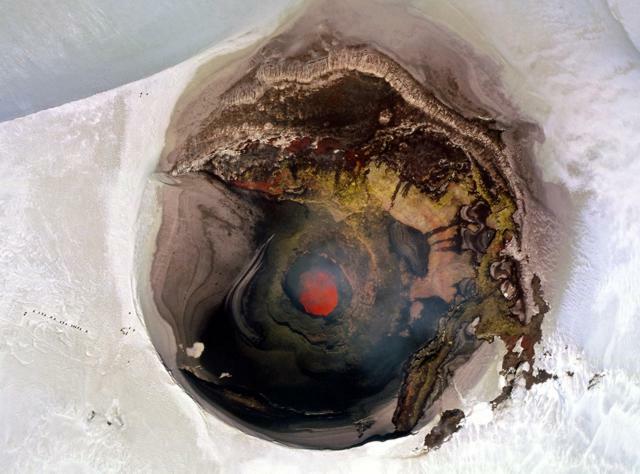 Imagine the view from the top – yes, that little platform sticking out there. This 71m-drop is located in the town of Belo Horizonte, Brazil. 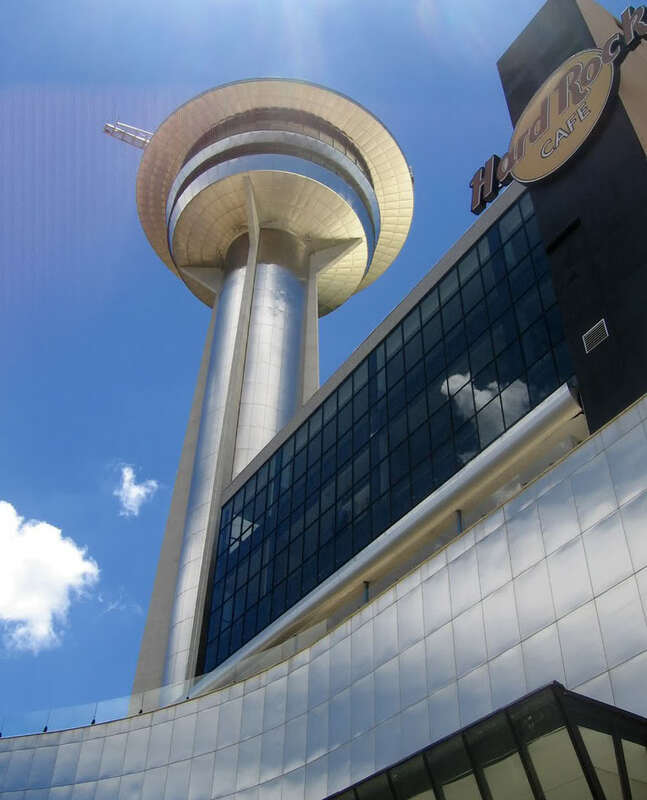 The tower offers a panoramic view of Belo Horizonte and the surrounding picturesque mountains but, obviously, anyone who signs up for this isn’t just looking for great views. 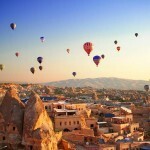 It is probably the closest you will get to experiencing base jumping. 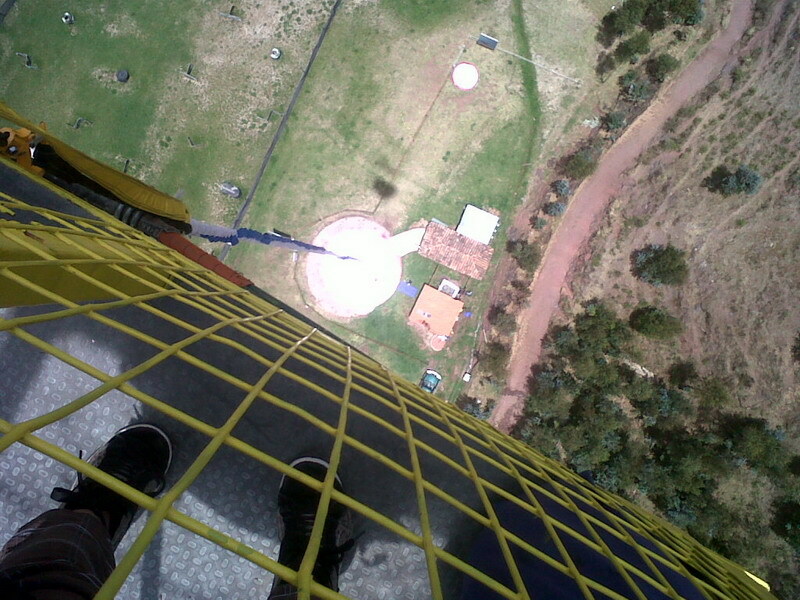 The AltaVila Tower Bungee Jump is certainly worth checking out. How do you complete your visit to ancient Incan ruins at Machu Picchu? 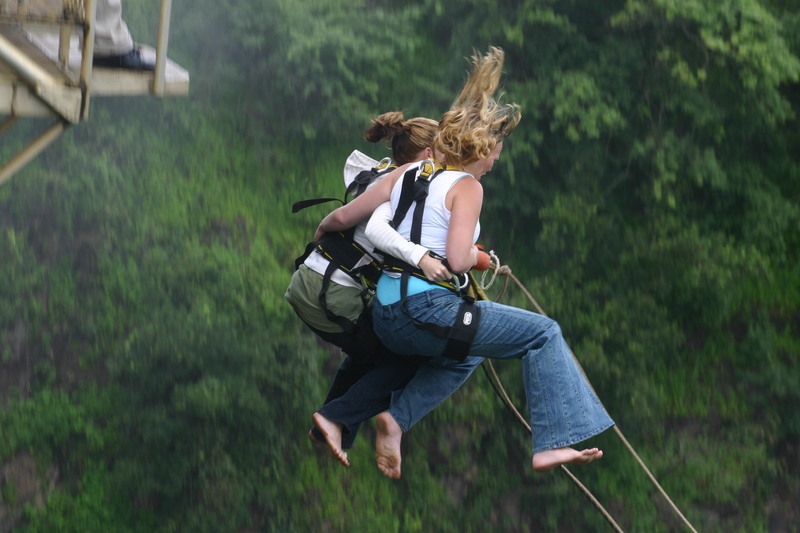 Bungee jump, of course! Located 11km away from the ancient Incan capital of Cusco, this jump is perfect for putting some rush in your blood in between sightseeing. 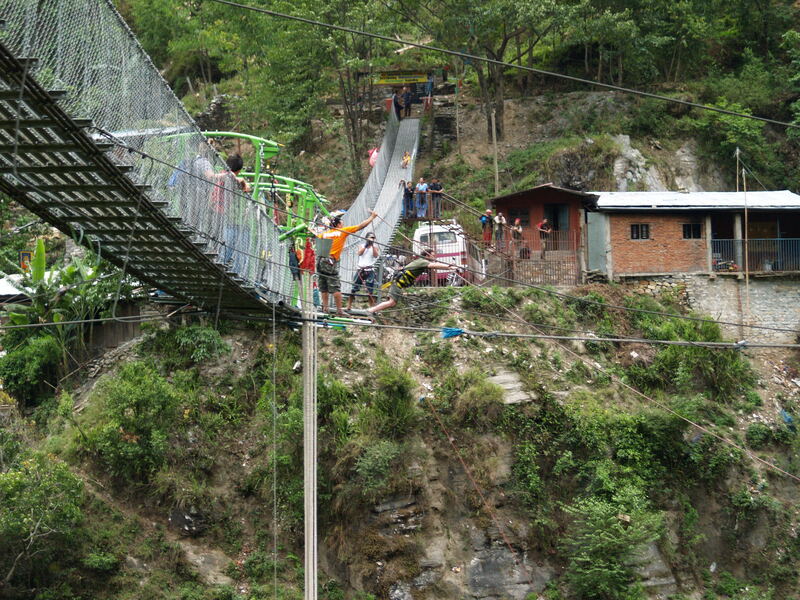 Located about three hours out of Kathmandu is The Last Resort, a picturesque area situated above the Bhoti Cosi River. Relax and calm your soul at a resort nearby before and after you jump over one of the most ferocious rivers in the country. 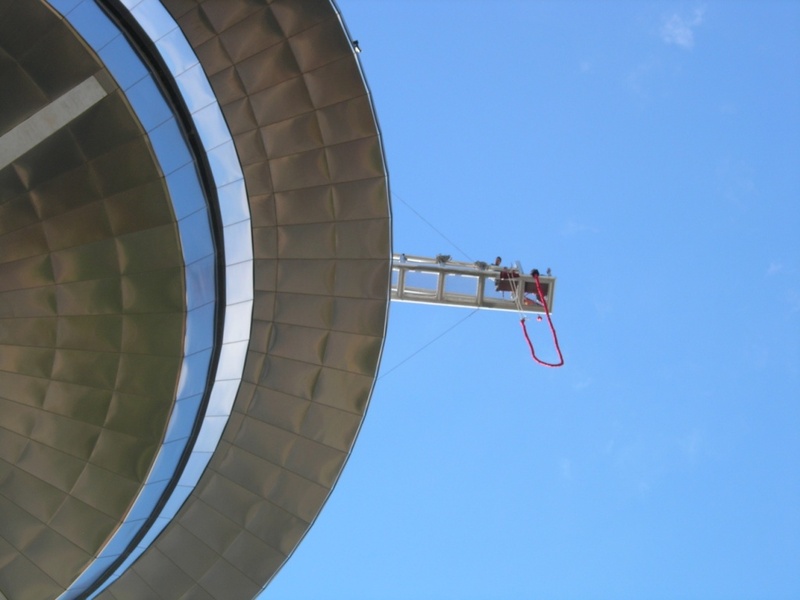 While it wouldn’t be the last resort which you visit, the 166m platform is sure to get your senses tingling. For scale, the bungee line only extends to the top third of the photo. 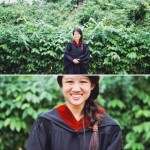 Rivers, Forest, Urban landscape. Waterfalls? Of course, there is no way the GoBeyond team could miss this out. 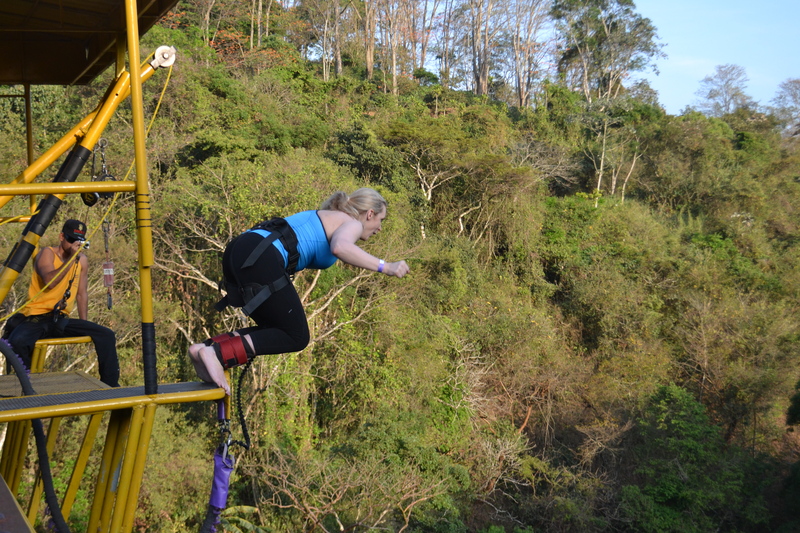 And yes, you actually jump off a waterfall and swing over to the other side – how awesome is that? Trust the crazy Afrikaaners to come up with something like this. 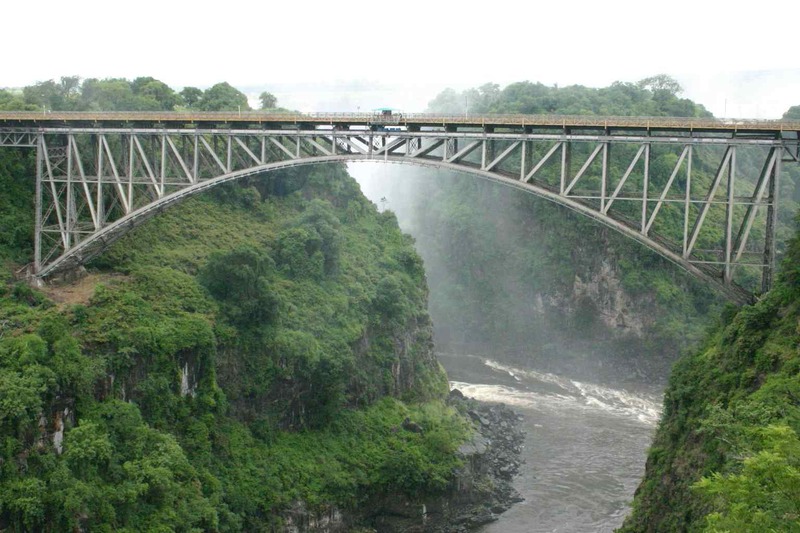 Oh, this bridge connects Zimbabwe and Zambia so don’t forget your passport, because you might swing over to the Zambian side anytime. Your children can jump too! 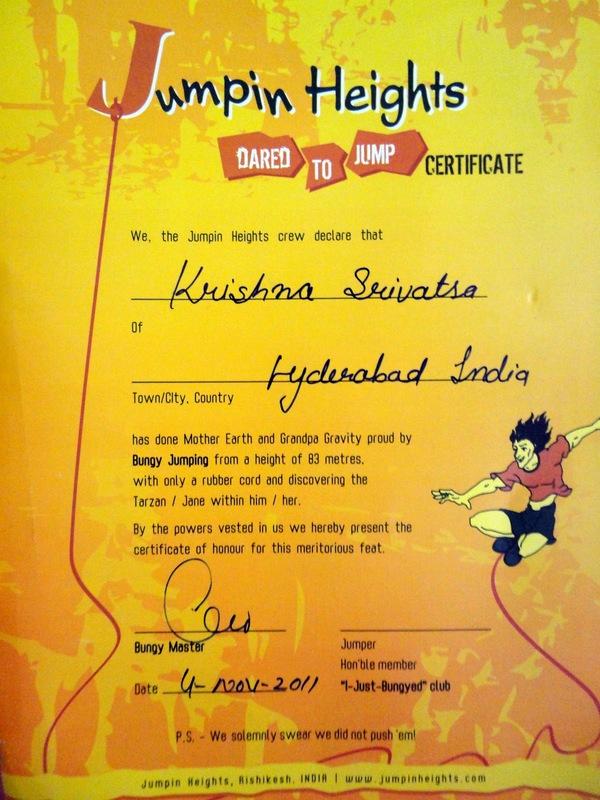 While not the highest jump in Asia, Jumping Heights is the first of its kind in India. This 83m-drop has a lower age requirement than other jumps. You only need to be 12 years old. 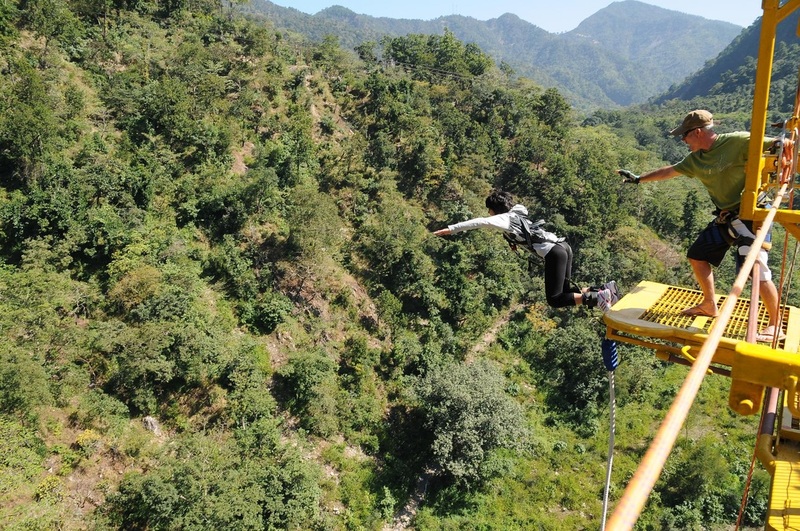 Those who complete the jump will receive a certificate proving their bravery. For the absolute crazies who will not settle for bridges, jump off a helicopter. Not enough? 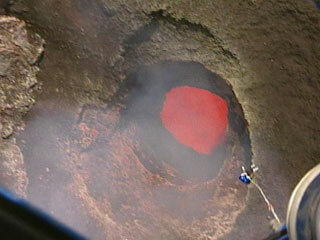 Jump off a helicopter over an active volcano. 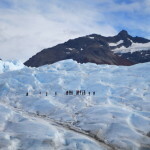 This is extremely pricey but it is the experience of a lifetime and a must-do for those whose adrenaline glands have been desensitized by the other nine jumps. If these were a tad bit too exciting, take a breather and check out our Top 10 Beaches list! 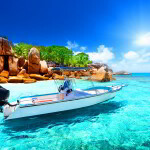 Top 10 Beaches in Places You Have Never Imagined!